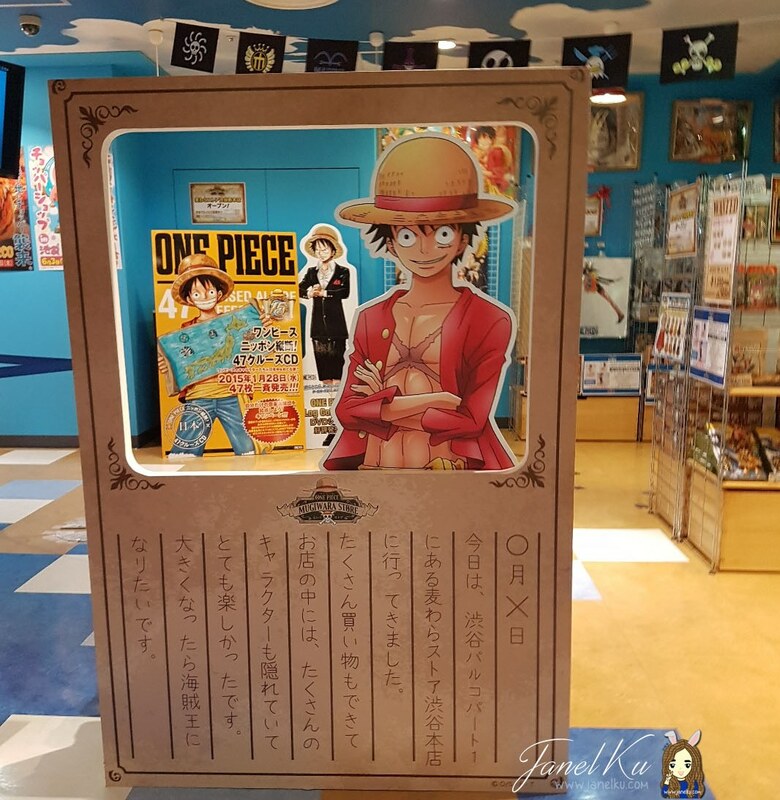 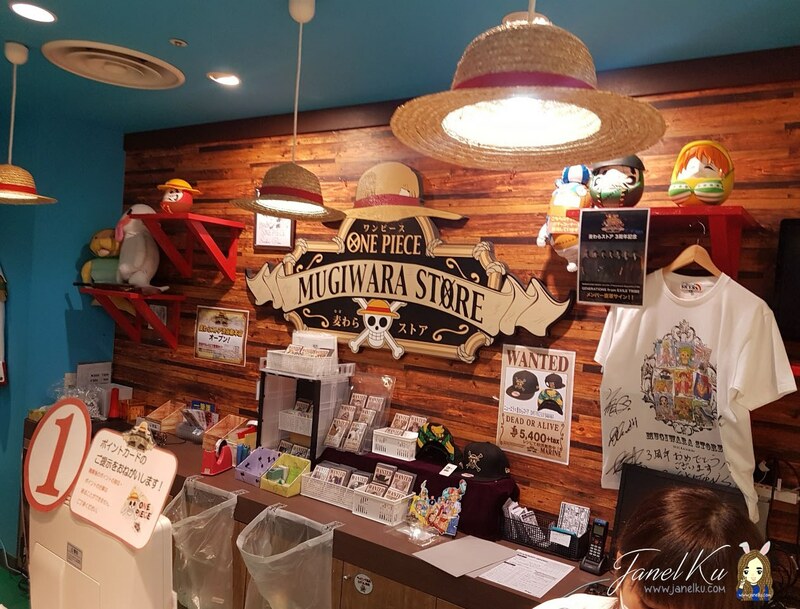 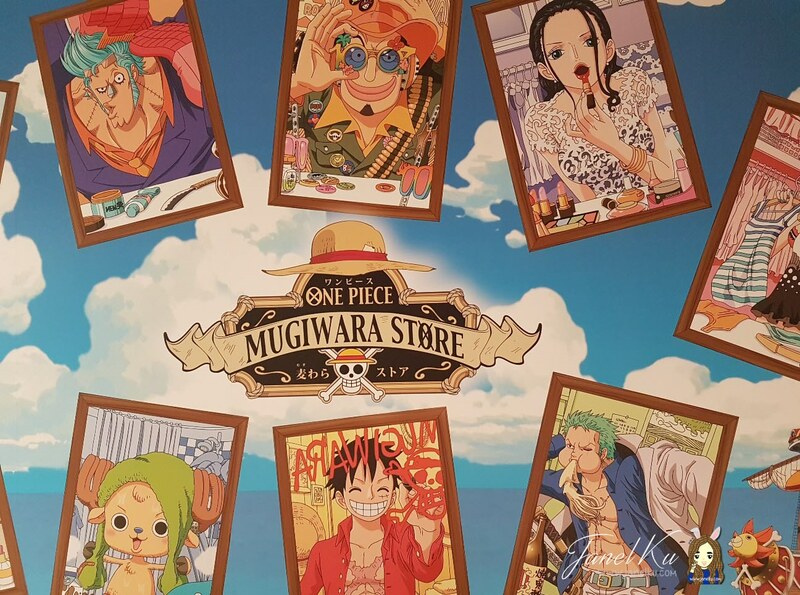 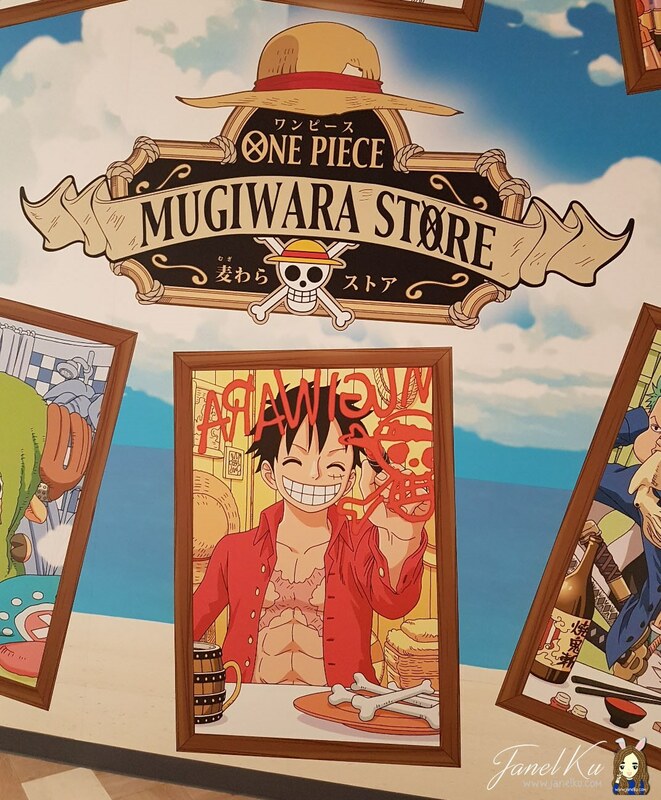 The Mugiwara Store, a.k.a the One Piece store in Japan are a MUST-GO for fans! 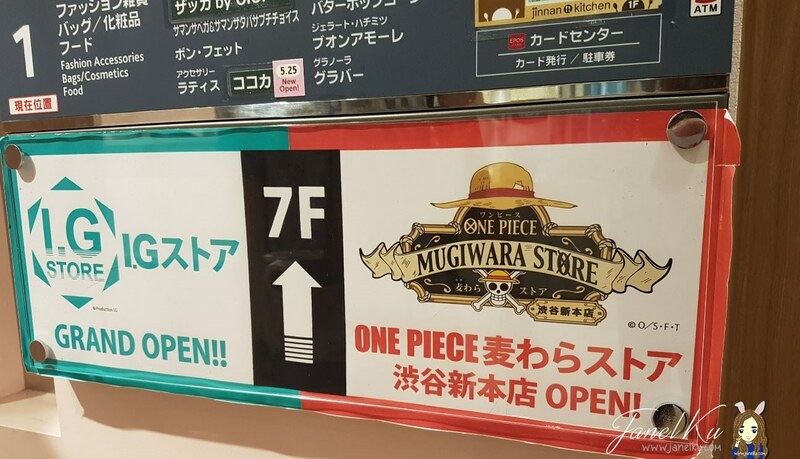 The last time I visited, they had 2 stores in Shibuya, but it's not listed on the store's official website. 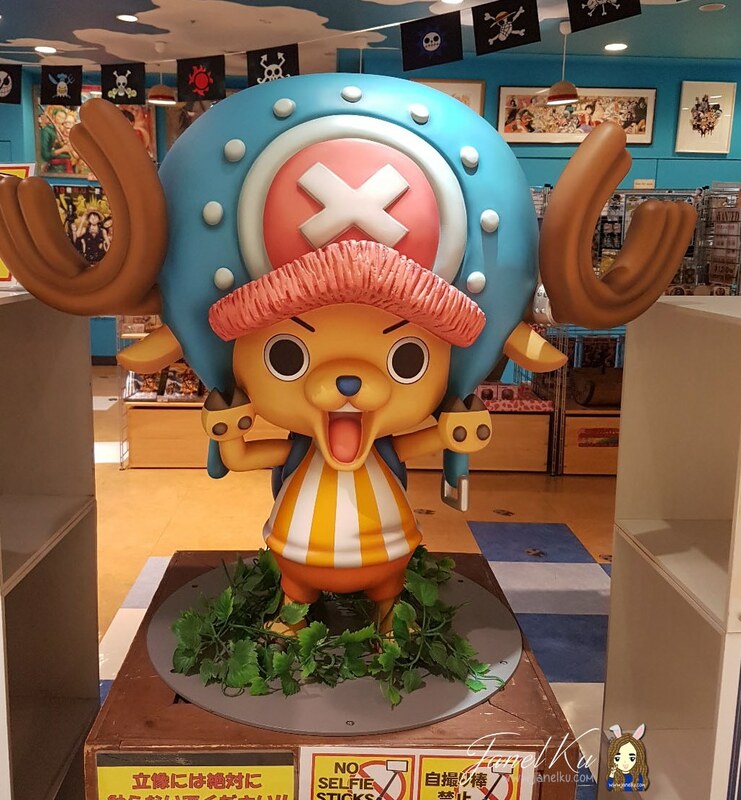 I have provided the addresses to Tokyo and Osaka One Piece stores at the bottom of this post. 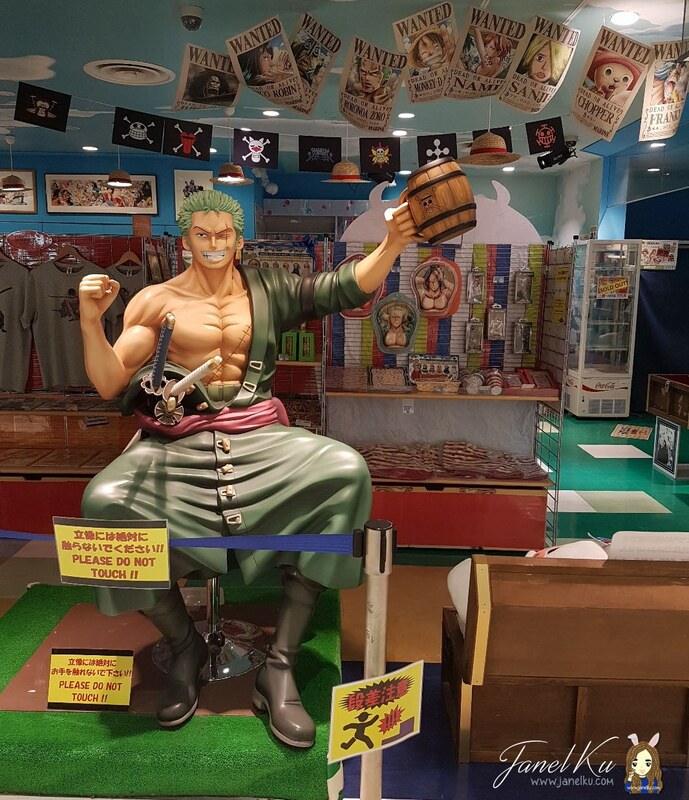 Just note that the Shibuya store is on the 7th floor of the Shibuya Marui department store. 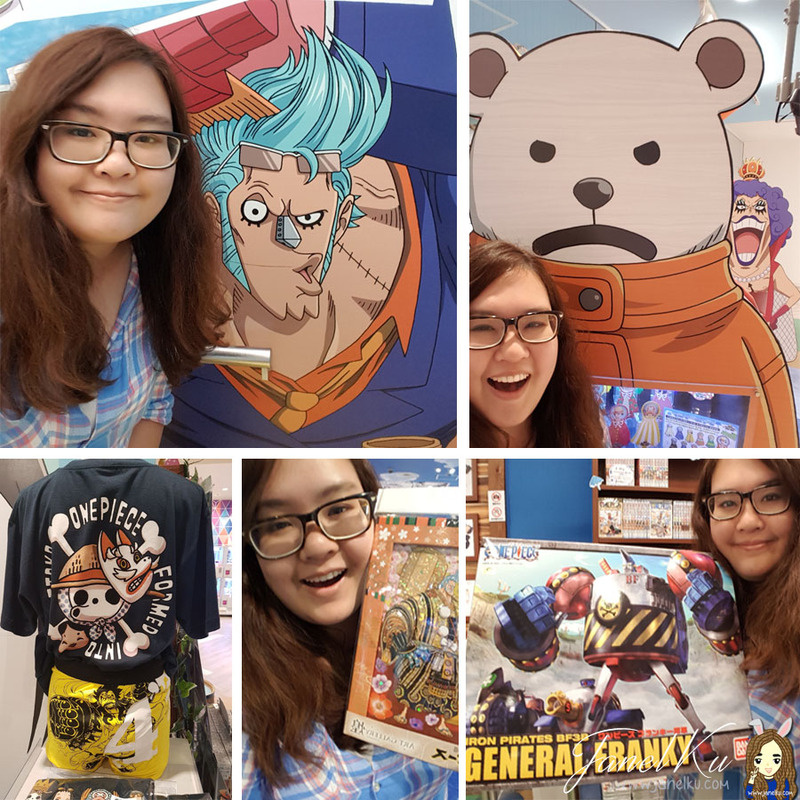 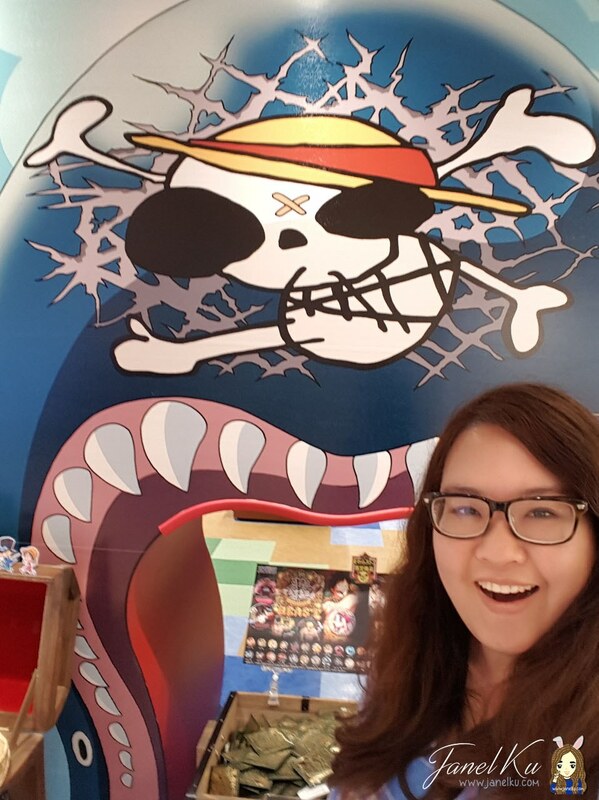 Check out my South Korea One Piece Experience Here. 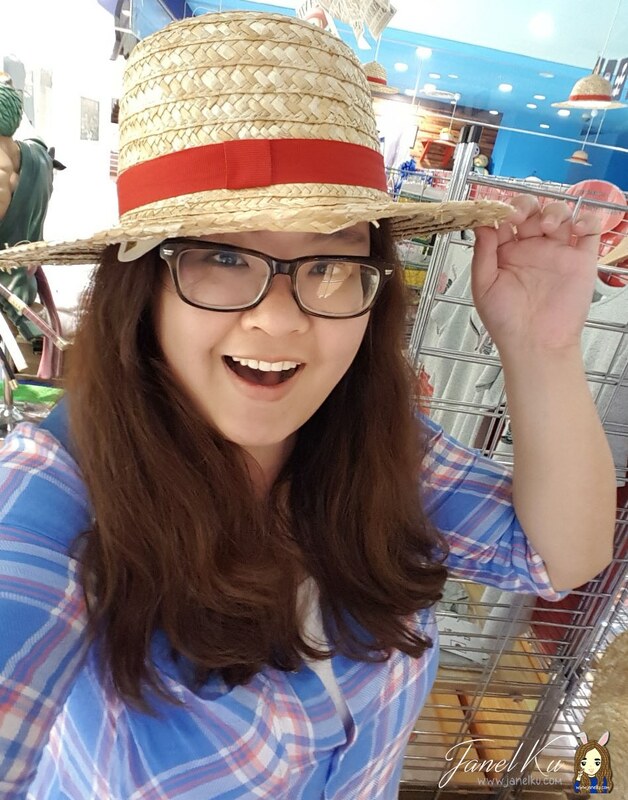 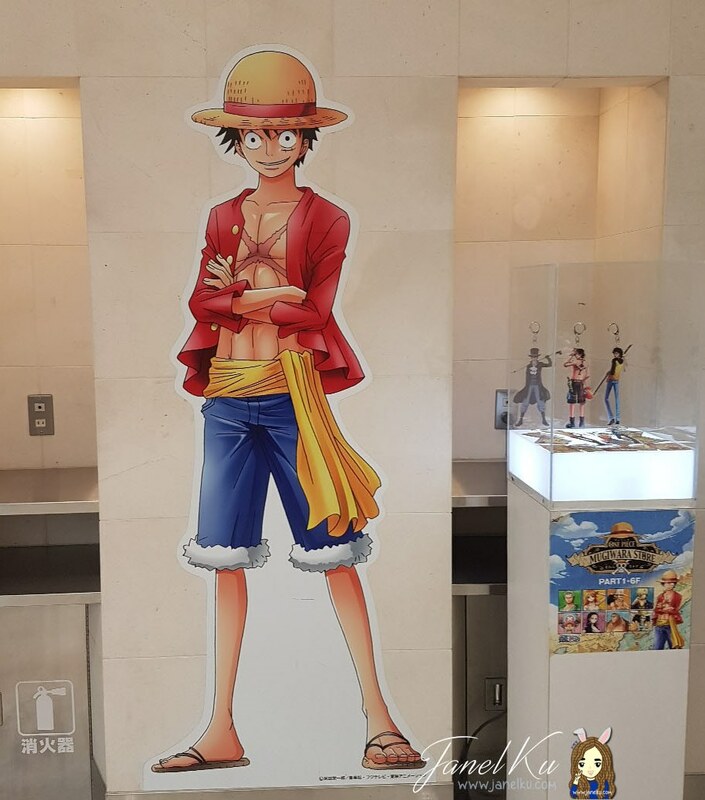 Check out my Taipei, Taiwan One Piece Experience Here. 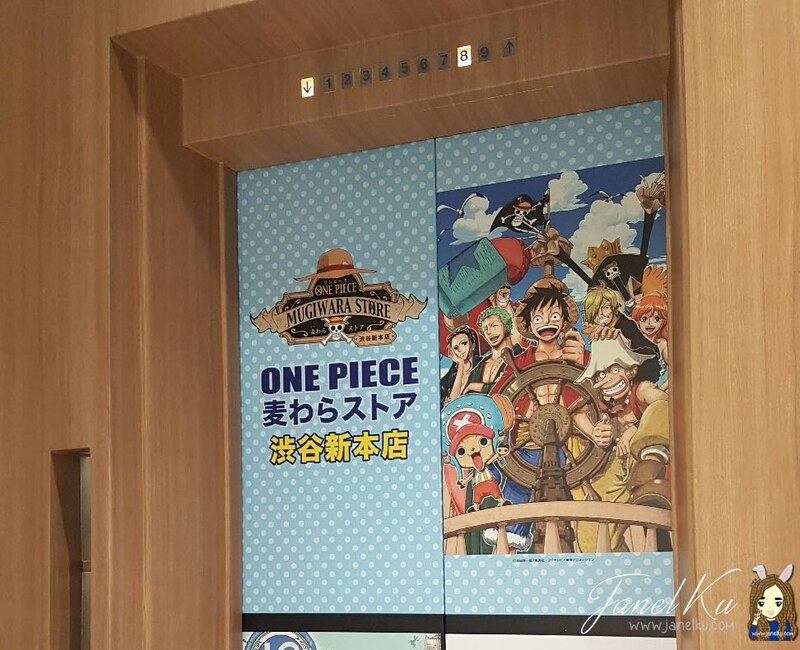 Once you step out of the lift, you'll feel like you're in One Piece land! 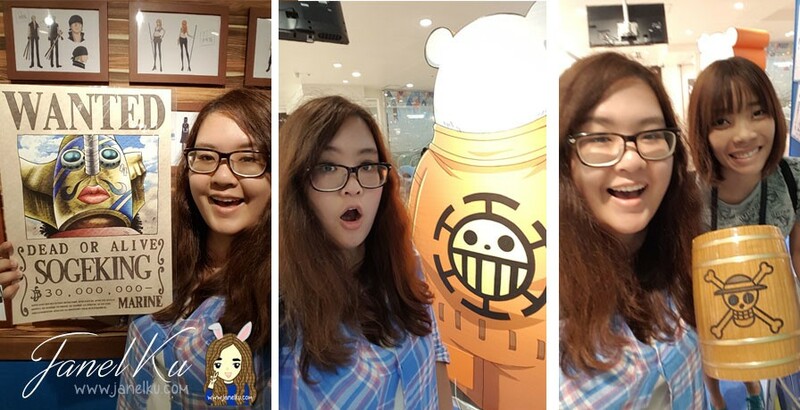 Please don't forget to take photos with your favourite characters (life-sized figurines right at the storefront! 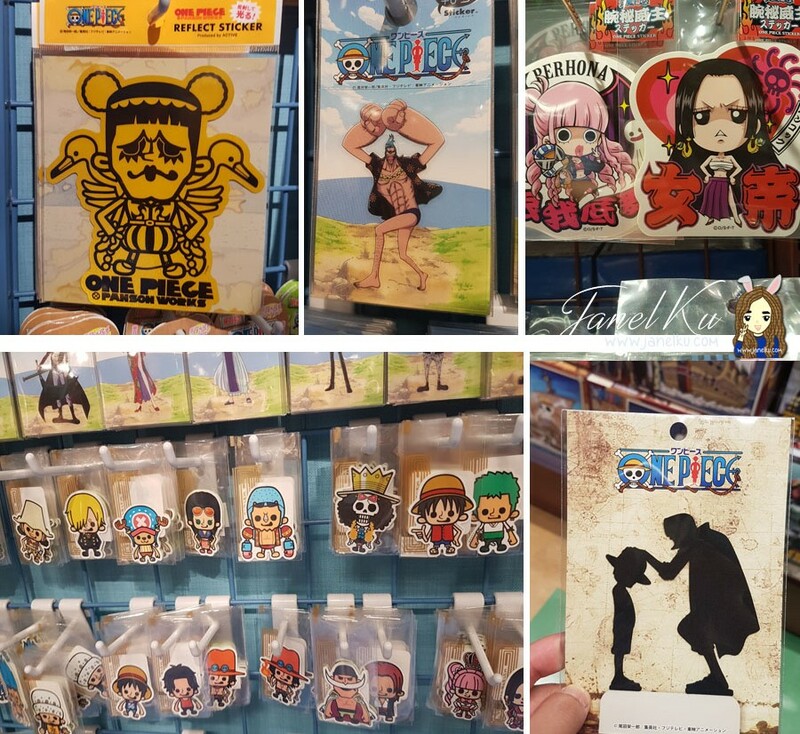 Full of One Piece items, the stores sell a wide, impressive variety of the One Piece items! 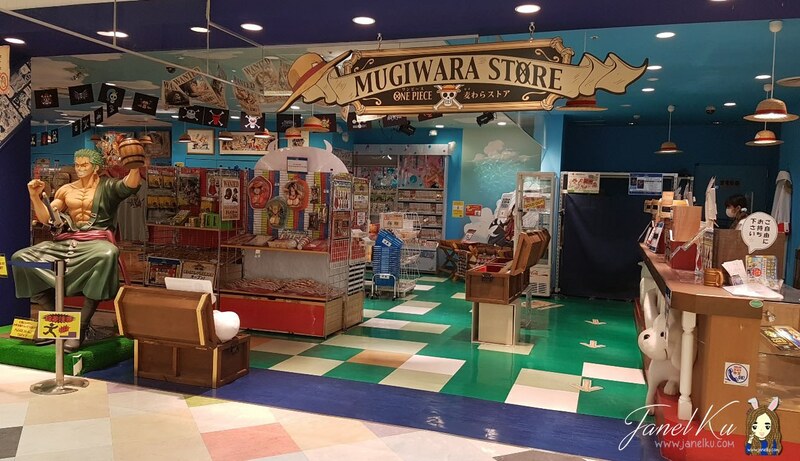 They sell everything from snacks, chocolates, clothes, socks, stationery, notebooks, figurines, manga books, bags, cups, stickers and much more! 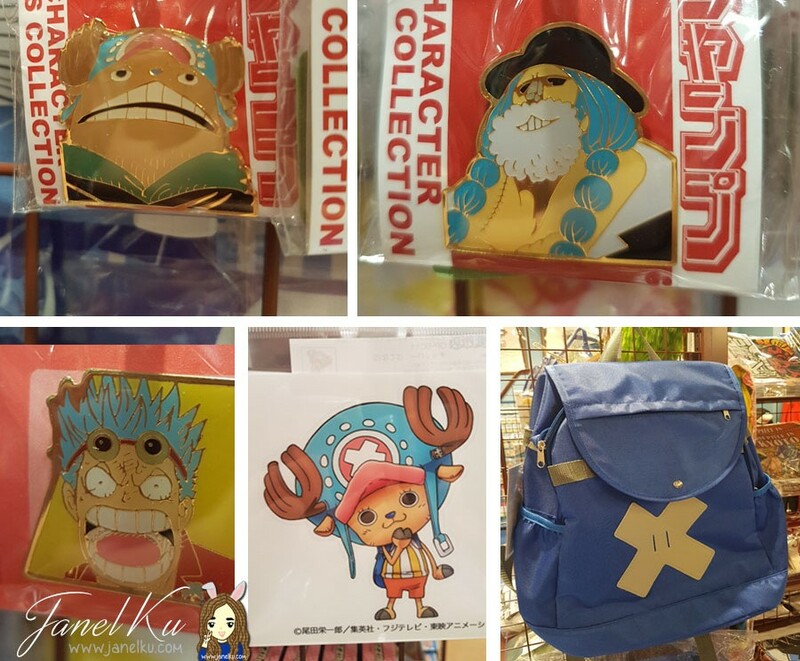 They also have gachapon (ガチャポン - capsule-vending machines) specific to One Piece items! 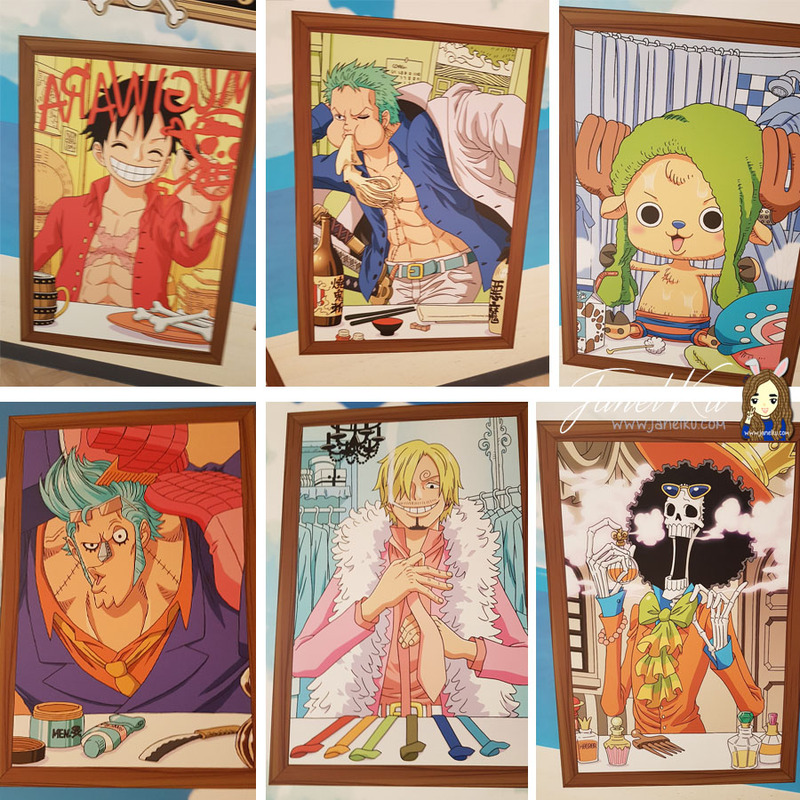 Also, I found something really awesome - a purikura (プリクラ - sticker picture booth) machine with One Piece themes! 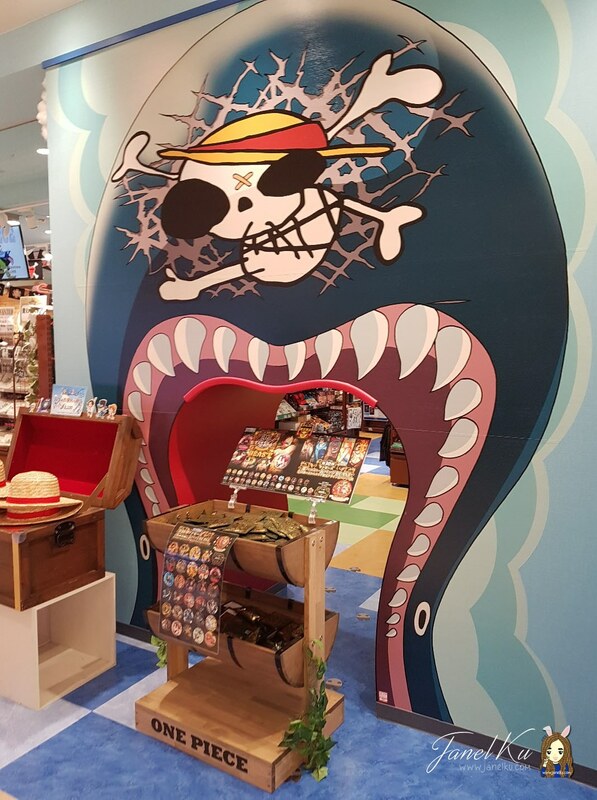 It was really really impressive and truly unique - an awesome Japanese experience. 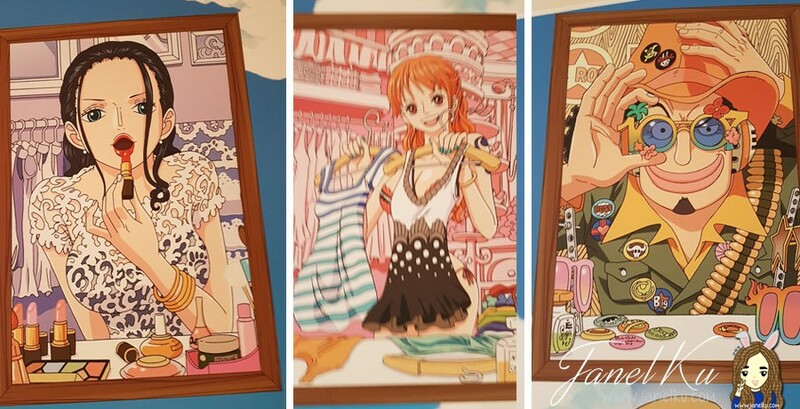 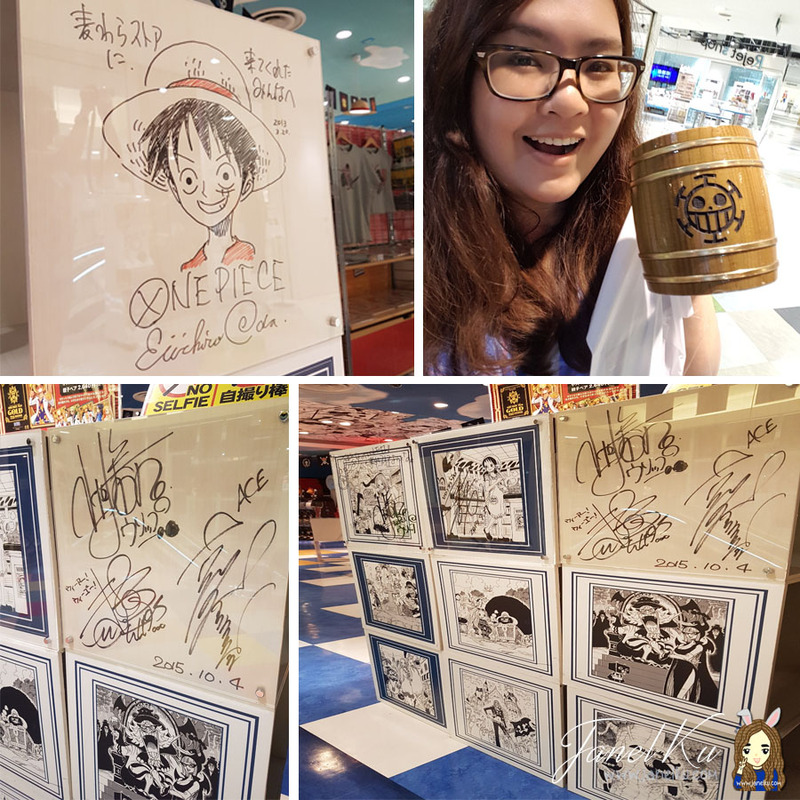 Read my visit to the One Piece Taipei Cafe here. 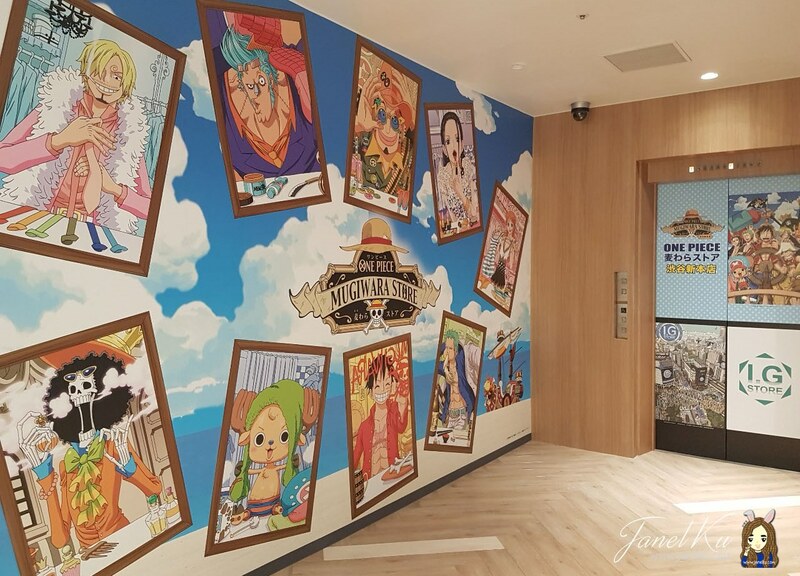 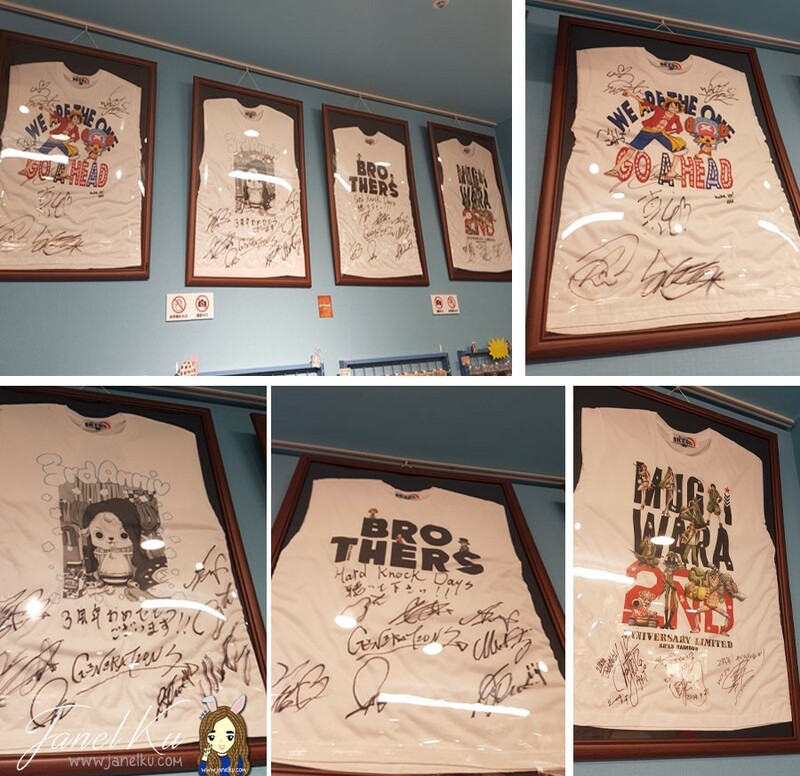 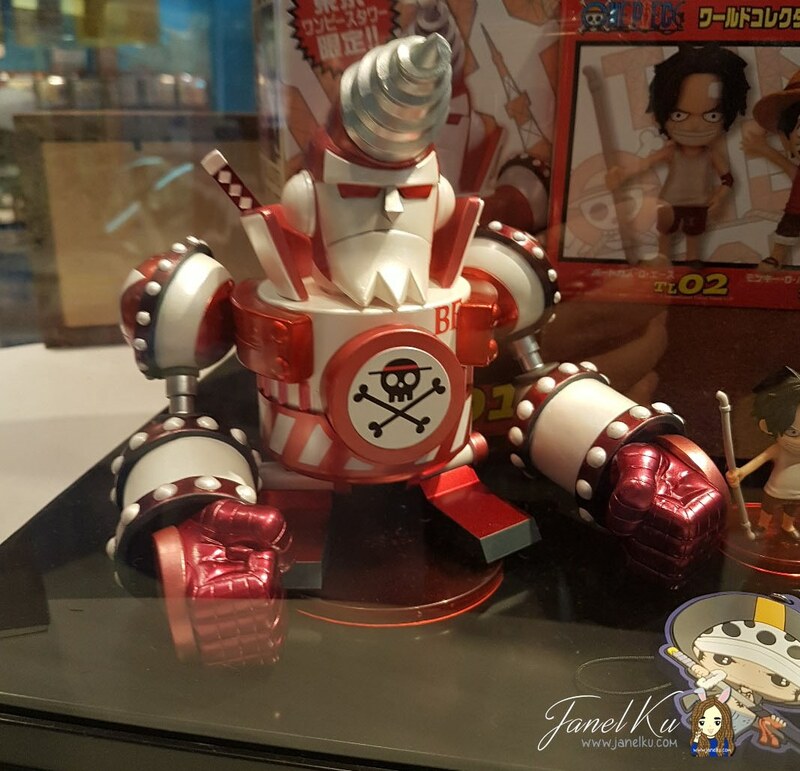 Read my visit to the One Piece South Korea Cafe here. 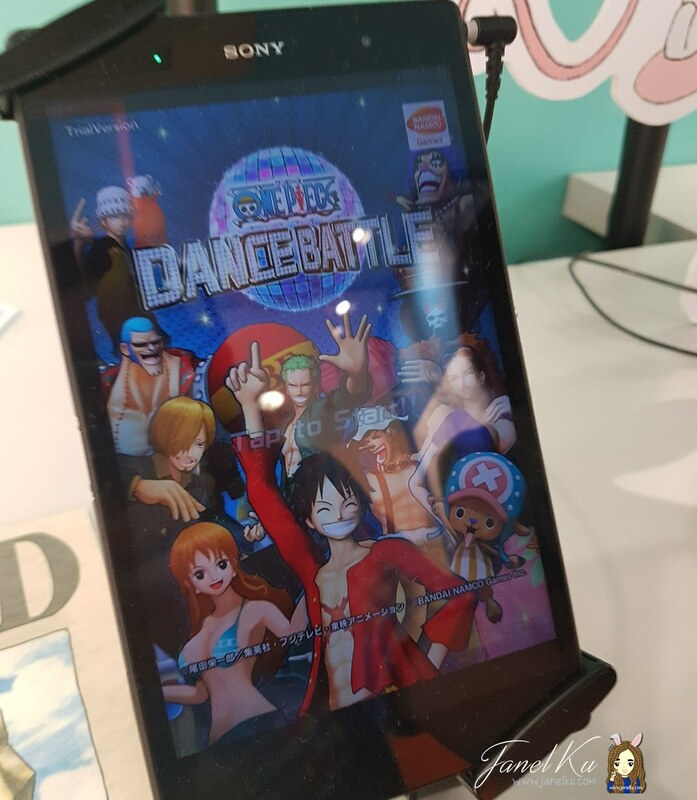 Look out for some tablet games you can play as well in-store - I tried some of the games, and even though it was all in Japanese, I still enjoyed it no doubt! 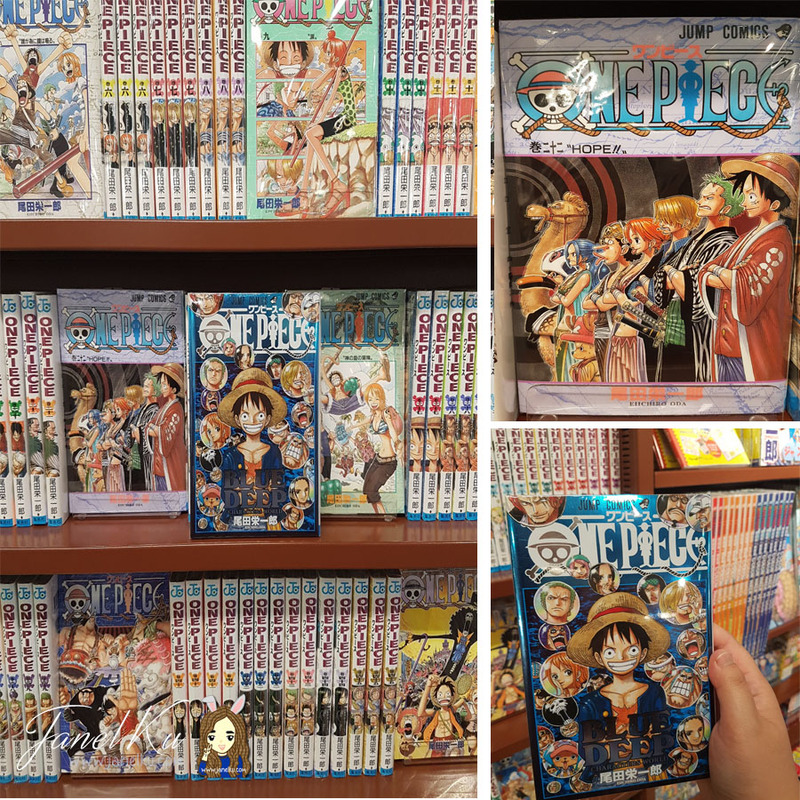 Just know that if you're a One Piece fan, you'll definitely be able to find something you love!